Morrissey has unleashed another single from his forthcoming covers album California Son. "Morning Starship" was originally written and released by Jobriath (Bruce Wayne Campbell) in 1973. 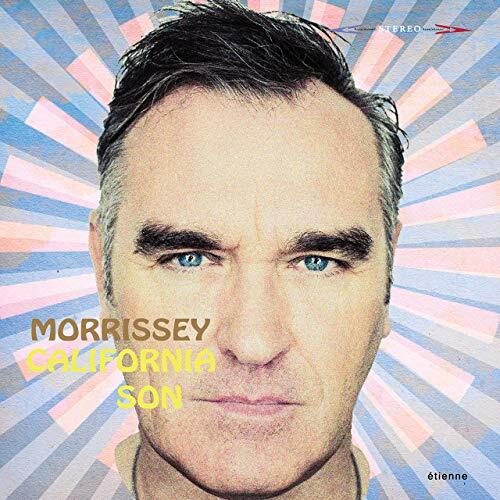 Mozzer's cover serves as the second single from California Son and features Ed Droste of Grizzly Bear on backing vocals. Check it out below. California Sun features 12 cover songs and is available to pre-order here or here.